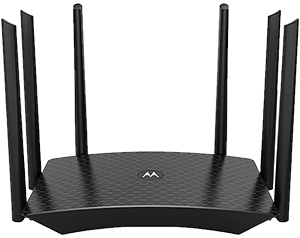 Searching for a new router for the family? Well look no further! 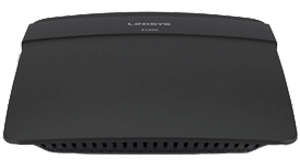 We’ve rated ten wireless routers that work well with all Frontier Communications internet plans including Frontier DSL, Frontier Vantage and Frontier FiOS. 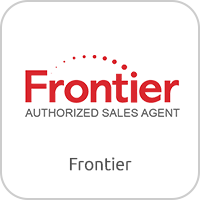 With Frontier as your internet provider, you have many affordable and high tech options when it comes to choosing a new Wi-Fi router. 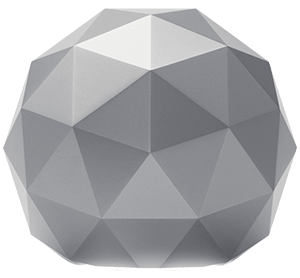 Whether you’re buying a new router with the start of new service or your previous router broke; there’s a router that fits your needs on our list. 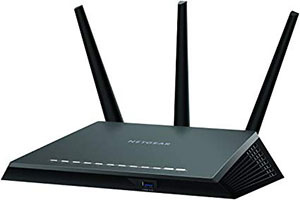 View our top router picks for 2019 that are compatible with all Frontier Communications internet plans here. Disadvantages: Only broadcasts 2.4 GHz band. There’s possibility of interference from other households if living in a large apartment complex or high rise. Disadvantages: Created for Apple devices. 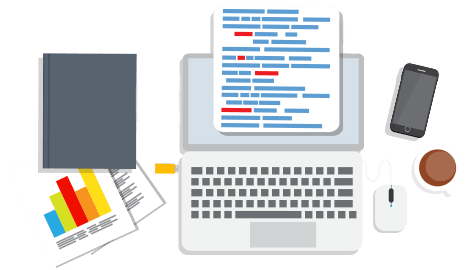 Reports of difficulty setting up and resetting with Windows devices. 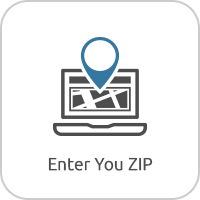 Instructions are not as clear as they could be for non-mac devices. 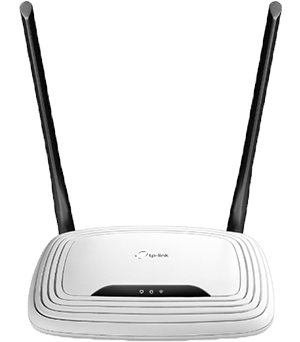 Before you decide on a new wireless router for your Frontier internet, here are some things to keep in mind while shopping for a new router. 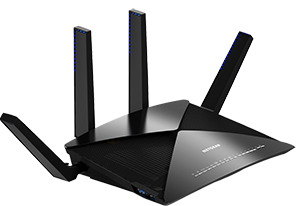 Did you know that routers have different and extra features built in to suit your needs? 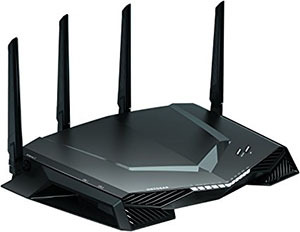 For example if you have a gamer or streamer in the home, there are routers that specifically have built in features to accommodate the needs of gamers and streamers so that their Wi-Fi will be able to handle it much better by eliminating latency and prioritizing traffic. 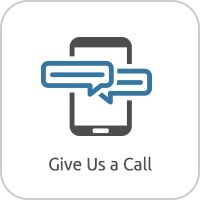 Even if there’s nothing specific that comes to mind when thinking about your needs, what features could be helpful to your family? 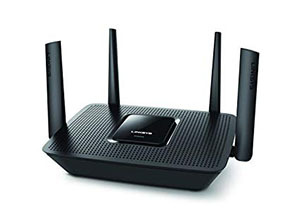 Maybe a guest network for friends and family that come over or maybe parental controls if you have kids or grandchildren coming over to visit? 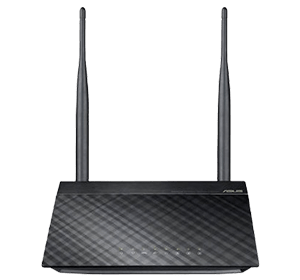 Identifying your family’s internet needs and choosing potential features that would be nice to have can greatly narrow down perspective routers.